BMW GINA - What a creation !!! 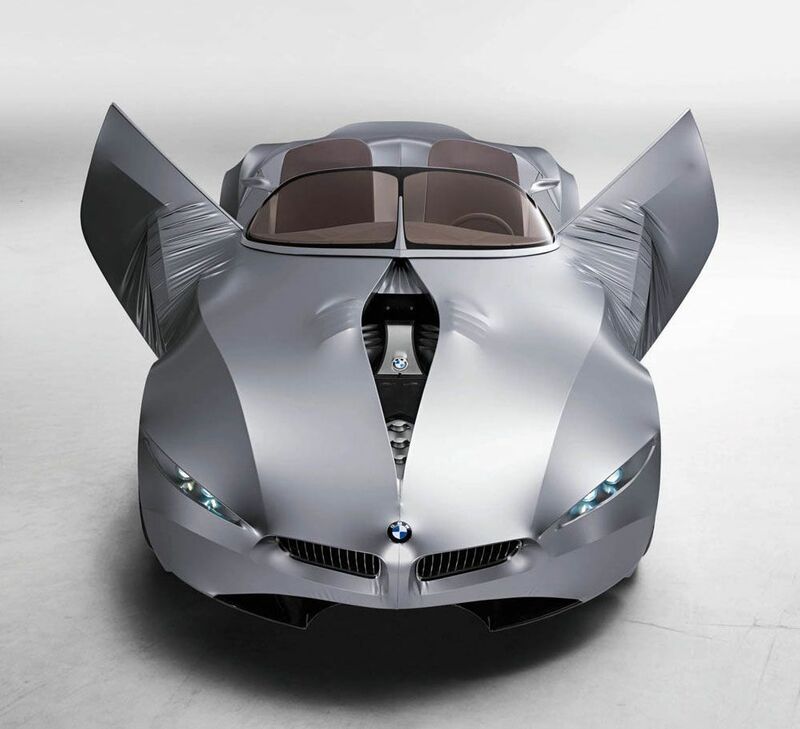 Re: BMW GINA - What a creation !!! Similar Threads for : BMW GINA - What a creation !! !